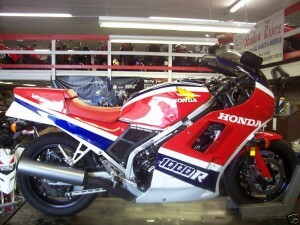 More Delicious Sportbike Classifieds on B.A.R.F. 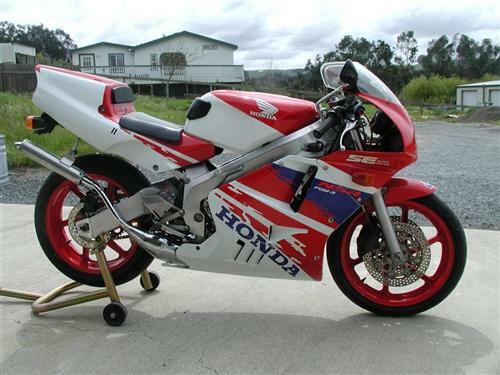 1991 NSR 250 SE. Current CA registration, clear CA title in hand. 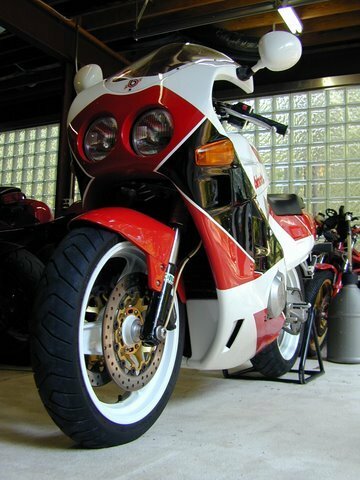 The SE model gets you adjustable front and rear suspension and the zoomy and always exciting dry clutch. 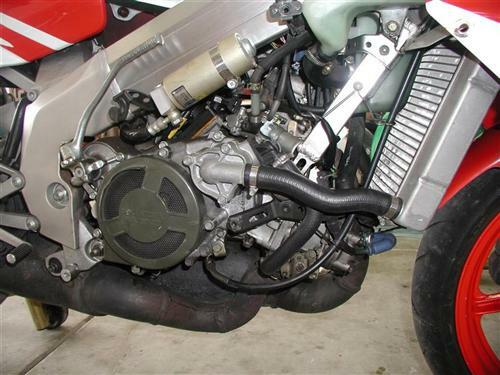 Near original, all stock condition with the exception of chambers and front / rear steel brake lines. Original exhaust/mufflers included. Overall, it’s in really nice shape. 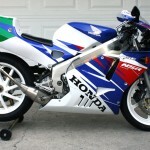 The chassis, swing arm, forks, wheels and other hard parts are in top condition. Bodywork has the usual chips here and there and a bit of scuffing on the underside of the lowers. Currently runs rich but a jet kit is on the way! 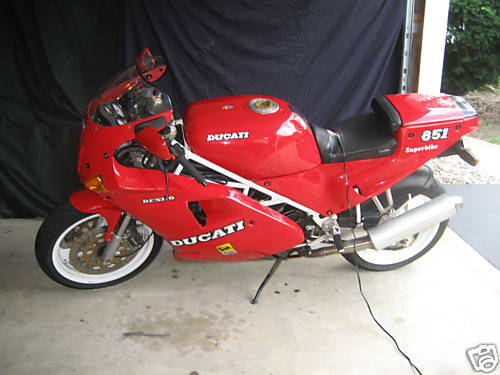 For $6k with title — you have to be kidding me! What a killer deal on a gray market specialty. Is the market dead or is the seller in a hurry? Someone call him up before he changes his mind! Ask anyone who’s seen this bike, it’s clean. All stock, except after market chain and sprockets, 1 down, 2 up. 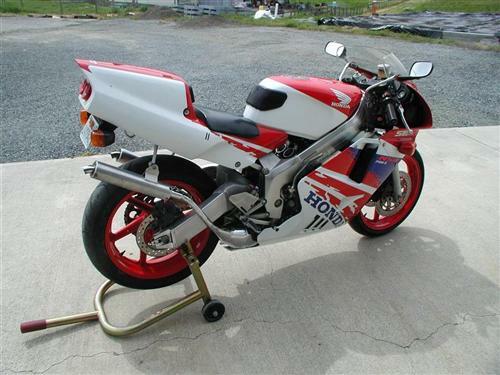 I can’t remember the last time I saw an FZR1000, let alone this clean. 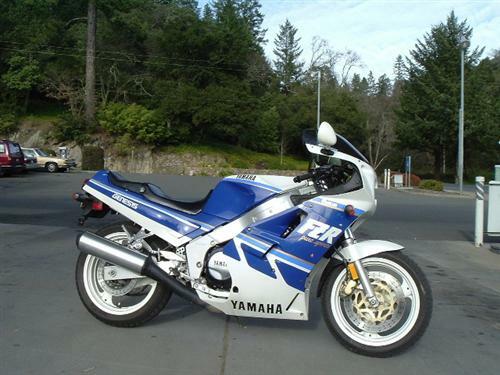 Granted, it probably makes less power than this year’s R6, but who cares. 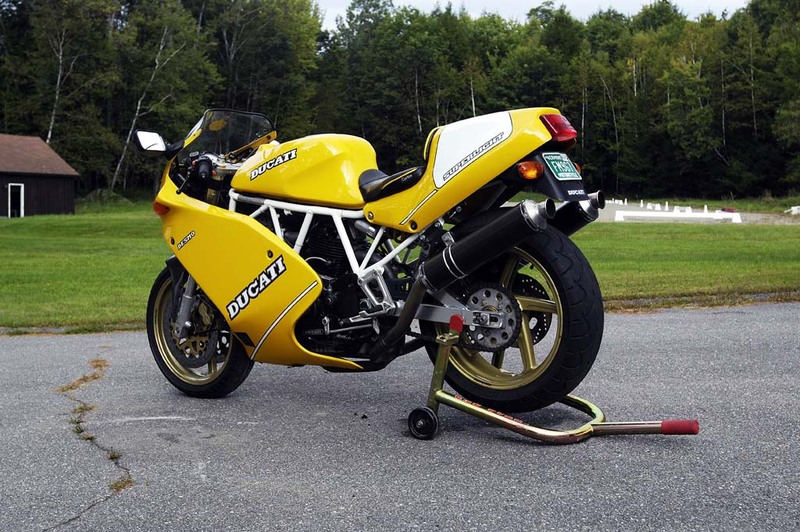 How cool and original is this sweet bike – and for under $3k!